The fact that both words are used interchangeably. Dangerous because the two words are effectively indicating two different vital functions in one organisation. The fact that people call the top hierarchy of an organisation “leadership”, and the lower levels of decision making “management”. Dangerous because this assumes that leadership should exclusively be a skill of the top executives, whereas management should be a skill linked to execution at lower levels. The fact that “leadership” is often used in terms of personality characteristics. Dangerous because this results in organisations limiting the amplitude of their leadership needs. This three mistakes are so embedded in the organizational dialogue today, that I recently heard an executive stating “I don’t have time to manage this, I ened to lead this organisation”. But how can you actually lead an organisations, without processes like planning, budgeting, staffing, measuring performance…. all the typical activities of management? 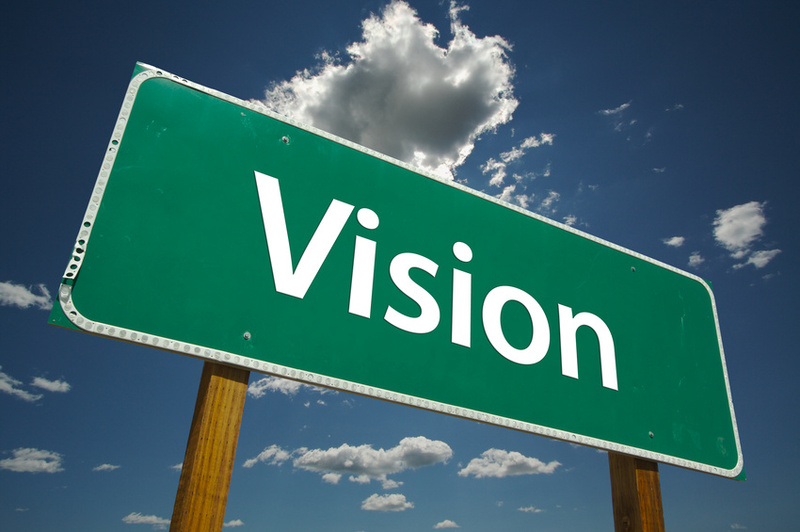 Leadership is about seeing the future and its business opportunities. Management is about delivering your promise to your customers. Organisations have to be able to blend both Management and Leadership skills, at all level of their organisations. A front end customer service, just to make an example, needs a lot more “Leadership” than we would think of. Because it is about handling a lot of “difficult conversations” with customers where insight is needed in many situations. How to do this? Well this is another topic. But as a quick Tip, just make sure you use these words with a lot more care in the future! Next PostThings will have to change in order that they remain the same.